I got my first cell phone in 2005. It was a Nokia candybar identified by some 4 digit number. At the time I carried it along with a Handspring Edge Palm handheld and an iPod color (remember those?) It felt like the best I could get at the time. As a Mac user, there wasn’t much promise in the way of integrated devices. The Mac was still a bit of an after-thought. This all changed when the iPhone showed up. Integration of full-screen capacitive touch and an interface that really changed the industry brought about a new class of device. Where Microsoft and Palm had tried for years to find the right combination, Apple got really close on their 1.0 release. In the following year, they continued to hit all the right points sending manufacturers and developers scrambling to bring competing products to market. There are a few phones out there that do this. 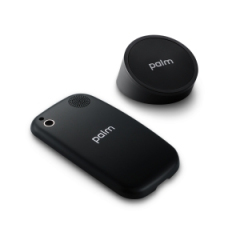 The most famous of them perhaps, was the Palm Pre. The Pre had a simple pedestal called “Touchstone” that you placed it on, and it charged by virtue of just being there. The technology behind this is inductive charging. 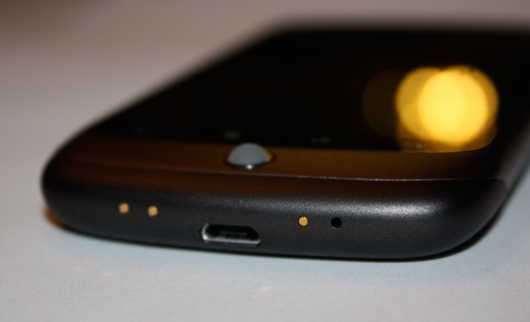 It’s not new, but it is (to me) one of the most obvious ‘innovations’ you could add to a phone. Any manufacturer who added this into their stock It requires almost no thought to place it down on this thing and it improves your battery life by keeping you topped off all the time. Near-field Communication. This seems to be the technology that’s looking for a purpose. When people ask me why I want it, sometimes I can’t come up with a good reason. Contact-less payment systems utilize this. My vision couples with a contact-free dock. A dock at work, a dock at home, a dock in my car. Each dock has NFC in it telling the phone where it is. Right now location-aware tech uses GPS (which is power-hungry) and Wi-Fi mixed together to determine about where you are. NFC narrows that to a very small space. One of the things that I really loved about my iPhone was the dock. Quick drop and pickup. Coupled with the things above, various docks would be awesome. I want a dock at home with real buttons to serve as an alarm clock at my bed, so in the morning when I want to hit the snooze button I can without having to look at the phone. In my car I’d get buttons for play/pause, next, and back for whatever app I’m in. At my computer, it’s just a charging pad. Barring the perfect wireless world, give me a handful of pins that I can use for whatever I want. The Nexus phones and some of the HTC One line have these, and I wish I did too. If you haven’t seen one in person, you’re missing out. Apple pulled off some technical magic with the iPhone 5 by merging the LCD, digitizer, and glass. Couple that with Retina™ super-dense pixels and you get a display that is really really gorgeous. The first time I saw it, it looked like a sticker had been laid on the screen – the kind they put on the fake phones for display, except this is a real screen. 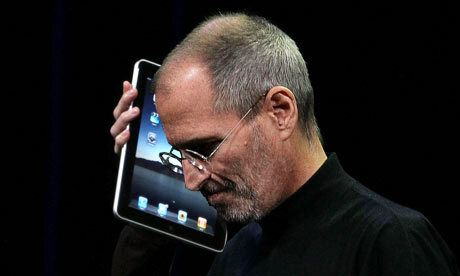 Smartphone screens have gotten out of hand. 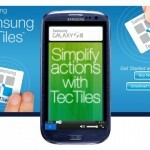 The Galaxy S III has a 4.8″ screen. I recently picked up my old iPhone and realized how functional it was to use with one hand. My currenty phone’s screen is 4.3″. I like it quite a bit, but it’s a stretch to get my thumb across the diagonal. I don’t want my phone to have a huge screen. I do like high resolution, but I want my phone to fit in my pocket, and my hand. These requests all kind of focus on usability. You shouldn’t have think while using your phone. The experience should be seamless in the rest of your life. Likewise, the features shouldn’t be getting the way of using your phone. There are lots of wizbang-cool demo features that are cool when you see it once, and lose their coolness the more you do them. ← Attached to a steel cable 30 feet above the ground. I think what you said at the end there about seamlessness is key. I think designers are moving away from usability and practicality and leaning more towards pretty. Pretty is so much more appealing. The HTC One X is very close to what you want. 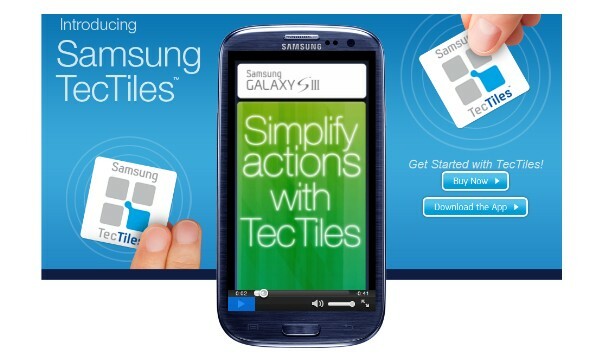 Although, the Galaxy S III can use TouchTiles, (a set of 5 is $15) and you can preprogram what the phone does when put down on a tile. Add that case with the wireless charging dock and you’re pretty close. I honestly don’t understand why inductive charging isn’t in every phone. The only reason I can think that inductive charging isn’t in every phone is that it’s an added expense that people won’t really appreciate. But I think if you coupled it with some NFC magic – and call it something cool (the way Apple does) you could really have a winner. I probably could have been sold on the One X if they’d actually offered it for Tmobile. I’m grandfathered in to such an amazing plan that I can’t switch (practically anyway). If the One S or the Galaxy SIII had been available when I was up for a new phone, I think I would have gone for one of them. I had sworn I was going to get a Nexus, but I was really underwhelmed by the Galaxy Nexus and the phone sizes continue to be obnoxiously too large.